When it comes to Rewards, we don’t cut corners. 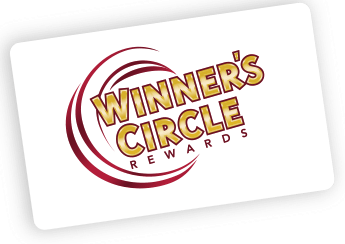 Here are the great benefits you can expect at any participating Winner’s Circle Rewards location. Additional promotions, offers and rewards vary by location. Cashback earning calculation is standard at participating Winner’s Circle Rewards locations on slot machines that accept the Winner’s Circle Rewards card. As service providers assume management of gaming locations, new game products may be introduced that may not be compatible with the Winner’s Circle Rewards program and may not be eligible for Winner’s Circle Rewards Cashback Point collection and Tier Point accumulation. Please visit the Winner’s Circle Rewards/Guest Services desk for more information. Put cash right back in your pocket. Earn Cashback Points on carded slot play and redeem for CASH at any participating Winner’s Circle Rewards location. Good things come in FREES. Carded slot and table game play can earn you comps for FREE meals, FREE event tickets and more! Complimentaries vary by member and location. Please visit the Winner’s Circle Rewards desk for details. 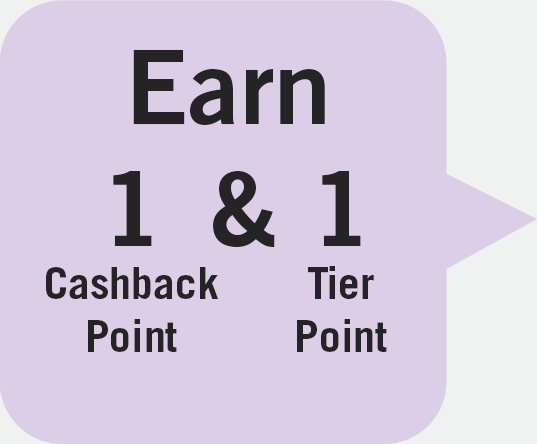 1Cashback Points are earned through carded slot machine play. 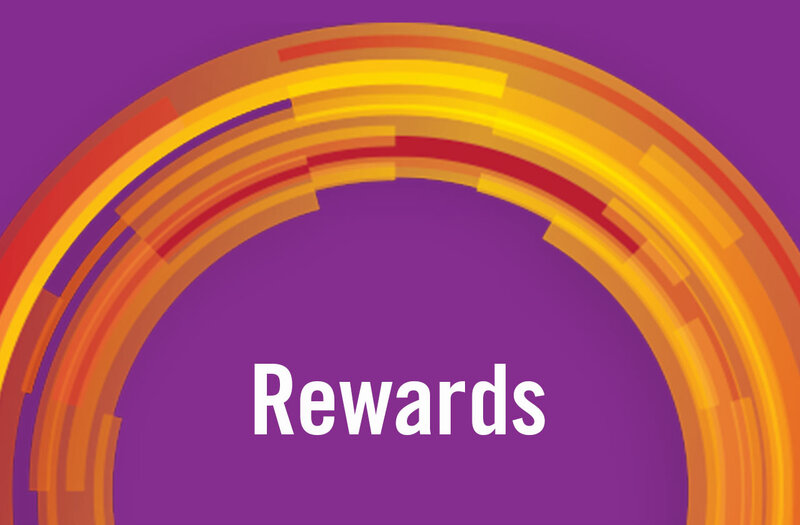 Bonus Cashback Points are awarded at the beginning of each month based on previous month’s recorded Points earned. 2Some exemptions apply on select multi-theme GameMarker™ and GameKing® products. 3Excluding e-poker games. E-table point accumulation varies and may be changed at OLG’s discretion. ©2017 Ontario Lottery & Gaming Corporation (OLG). Must be 19 years of age or older. For Winner’s Circle Rewards members only.